Events 2019 - Be your true self! 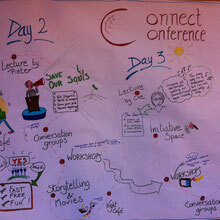 Dates for lectures, workshops, leadership programs and Camino Coaching. Contact Voyage Beyond for tailor made programs. building bridges; gather together to discuss, share, inspire, act, exchange and celebrate. Workshop Be your true self! 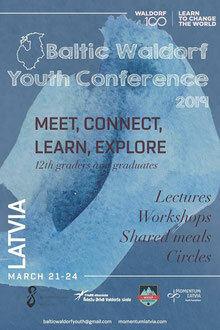 a week of connections, inspirations, action, cultural exchange and celebration. 8 youngsters, age 18 -22, are walking from Cacabelos to Santiago de Compostela. Fresh Lifelines for Youth (FLY) is an award-winning nonprofit dedicated to breaking the cycle of violence, crime, and incarceration of teens. 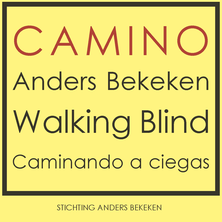 A group of people with a visual and/or auditory handicap, paired with personal buddies, is taking the challenge: a pilgrimage to Santiago de Compostela.